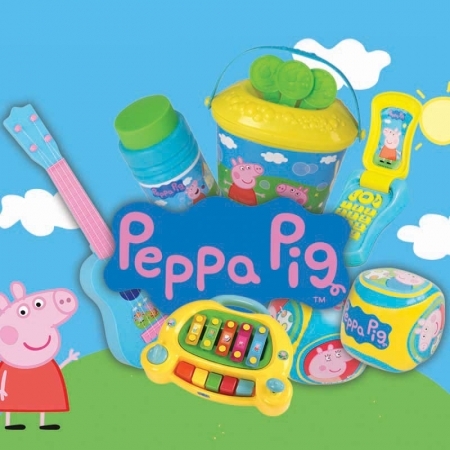 An evergreen preschool brand, Peppa Pig enjoys hit ratings on Nick Jr. and Channel 5’s Milkshake and is consistently the no. 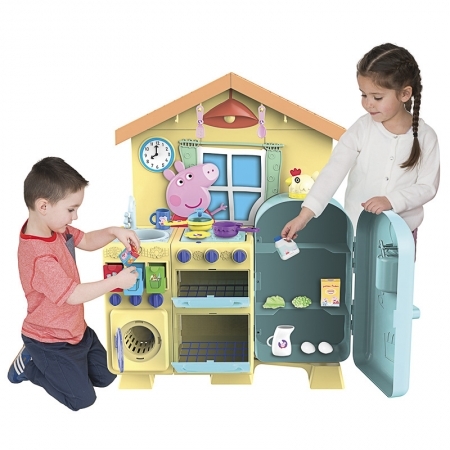 1 girls preschool property in the UK. 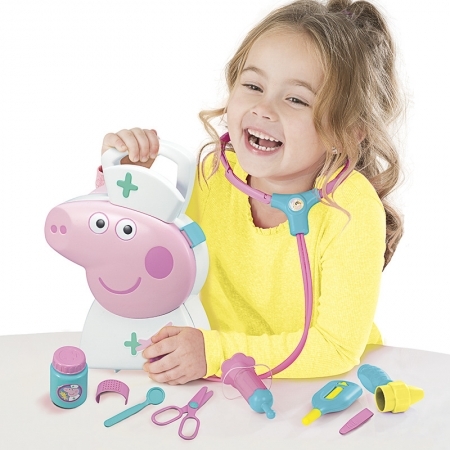 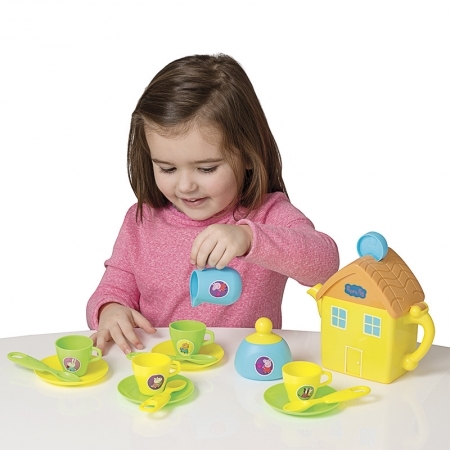 HTI provides an extensive range of bespoke Peppa Pig role-play toys including character cases, kitchens, tea sets, music and dolls prams as well as pocket money toys and bubbles.